The greenhouse gas emissions footprint and global warming potential are widely-used for environmental sustainability studies. However, environmental sustainability is far wider than carbon emissions and climate change. This study has highlighted the importance of including air pollutants rather than limiting the focus on GHG emissions, particularly in the activities related to supply chain with different modes of transportation. The challenges or limitations of the current assessment and assessment model have been discussed. The selected transport could have a low GHG emission but it is not always an optimised solution when air pollutants are considered. The amount of emissions in transporting the goods is depending on the transport mode, fuel type, carrying capacity and the transporting distance. 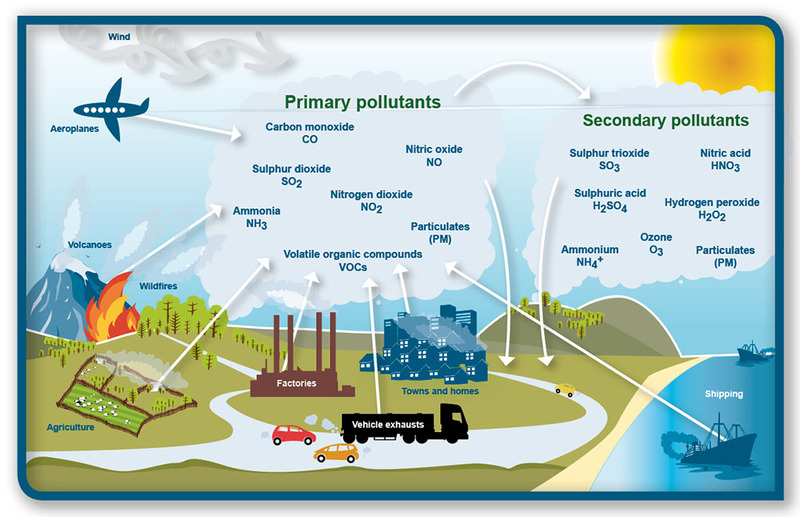 Future studies are needed to understand the relationship between the pollutants to have a representative impact category, the quantification unit as well as methodology development for assessment. Assessment of air emissions should be considered in an overall system. The proposed alternatives have to be feasible for implementation by including the other critical criteria than solely the environmental criterion. What do airline mission statements reveal about value and strategy?